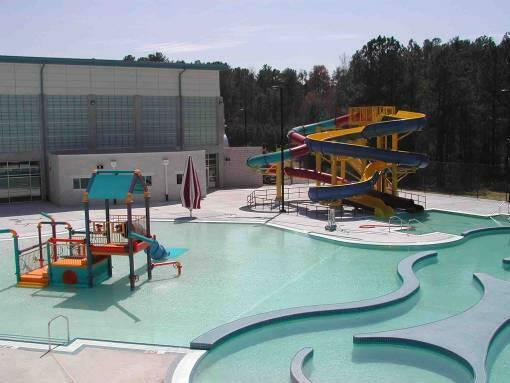 It’s “officially” summer season at Gwinnett County Parks & Recreation Aquatic Centers and all of the pools will be open and operational Saturday, May 29! Come make a splash and stay cool this summer at one of the many Leisure Play Pools, which offer lots of fun features such as beach entry, water play structures, giant water slides, picnic areas and more! 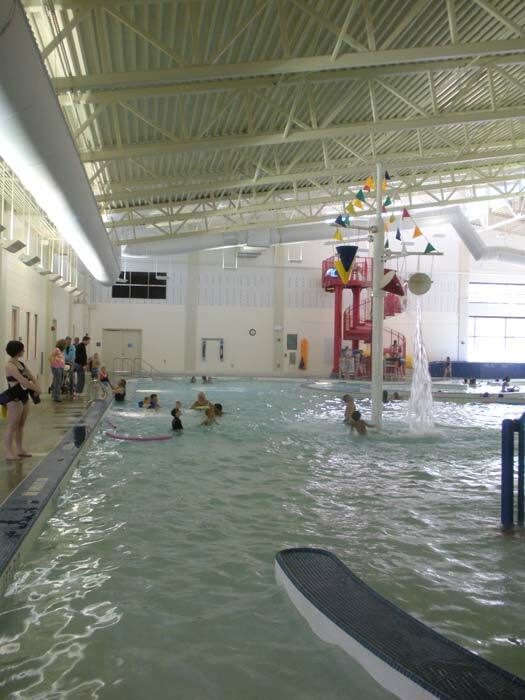 GCPR offers a wide-array of amenities for both fun and learning, including private, semi-private, and group swim lessons as well as private party rental opportunities! Stay cool, have fun and save on pool admission by purchasing a year-round, seasonal or 10-visit FUNCARD. 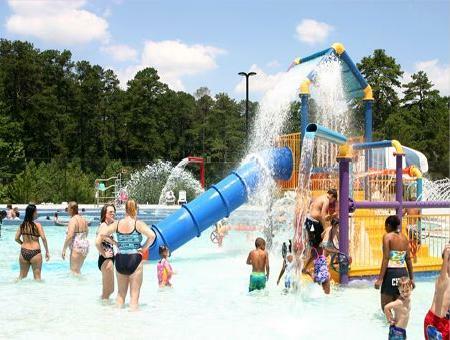 FUNCARDS are valid at all Gwinnett County Pools. All paying patrons (18-up), will be required to furnish proof of residency in order to avoid paying the higher non-resident rates. Gwinnett County residents have the option to purchase a Resident Passport as a convenient way to show proof of residency. FUNCARDS and Resident Passports can be purchased at all aquatic facilities and various gyms and community centers. 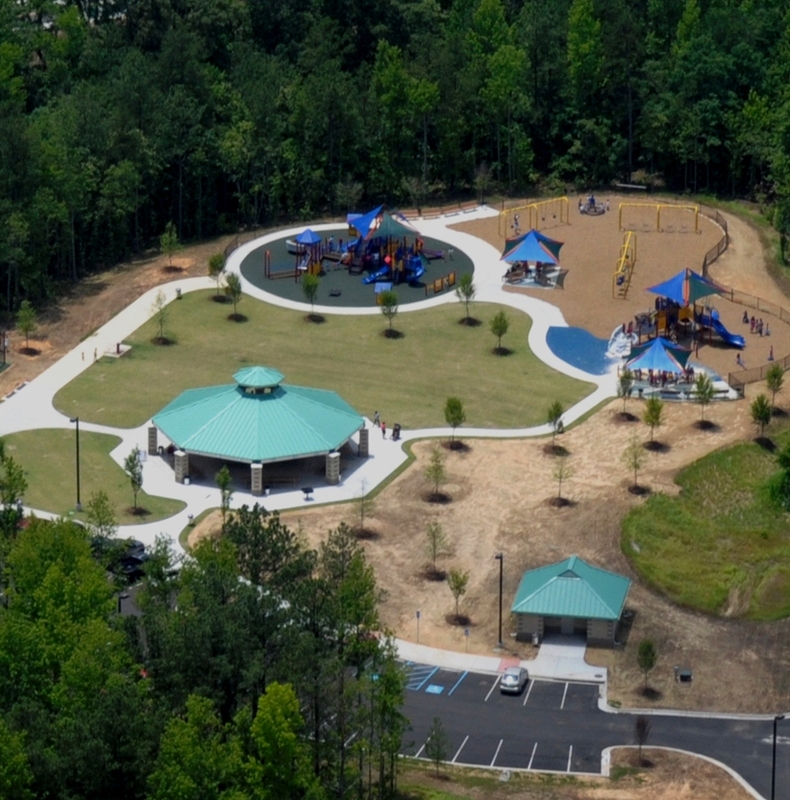 For more details on specific amenities and hours of operation, visit www.gwinnettparks.com. Next Story → Scuba Returns to Collins Hill Pool, Available at Bogan Park Too. 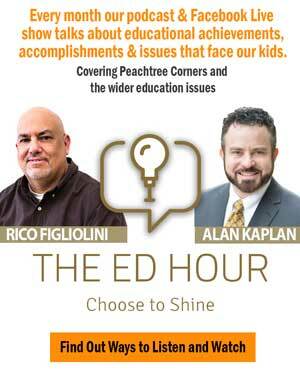 My sons birthday is coming up and we live in Grayson, Ga. He wants to have a pool party with all the fun slides but also with a diving board. Is Bogan the only one that can offer that??? Other pools offer it also. You have to check with them individually about dates and time availability. But, remember Birthday Parties are after normal pool hours.